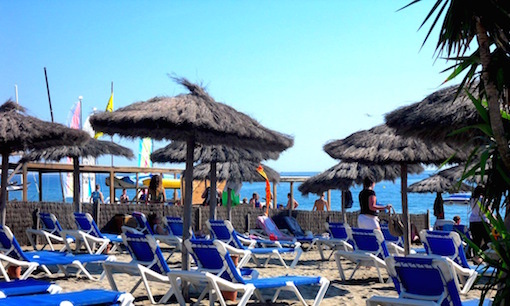 Rentings of huts and sunbeds in the beach club, in Argeles sur mer, Pyrénées-Orientales (66). There is a kids area for the youth. We also have new big cushions SIT ON IT which are available to rent. 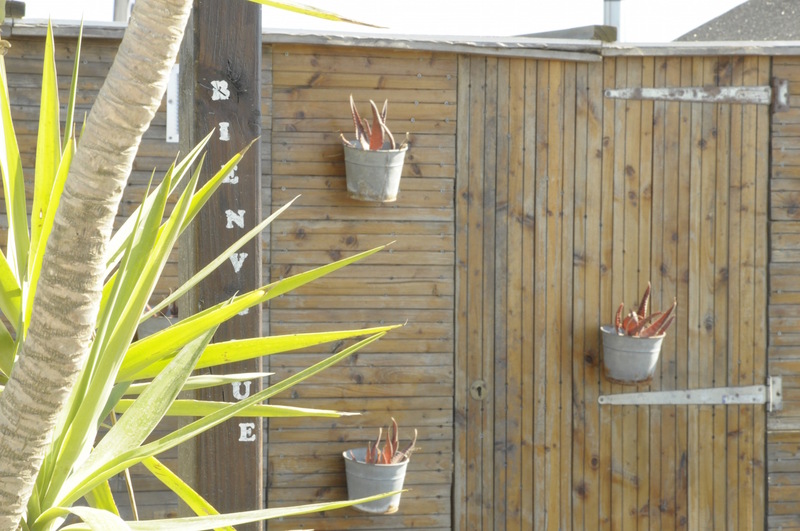 We have soft drink to sell for our customers, and just next to us there is an other beach club restaurant. We accept people bringing there own food on the private beach. Dogs accepted if silencious and attached. Max 3 sunbeds under one umbrella.